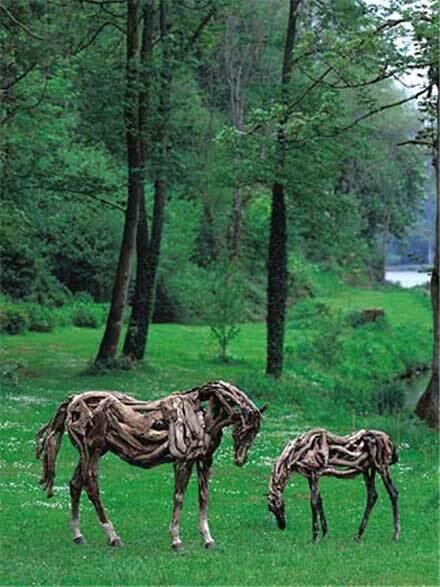 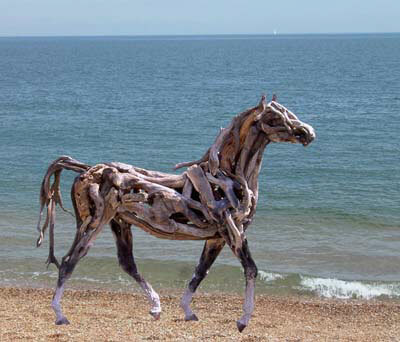 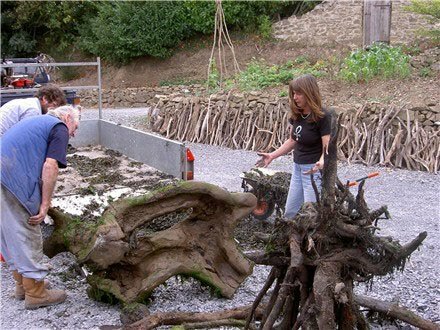 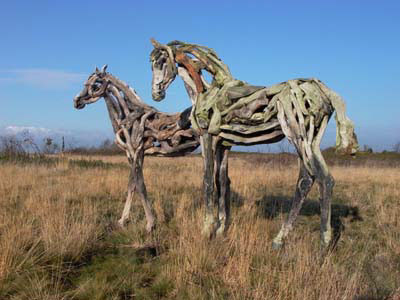 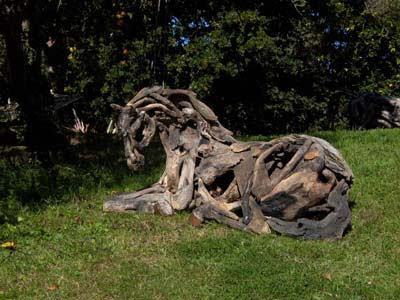 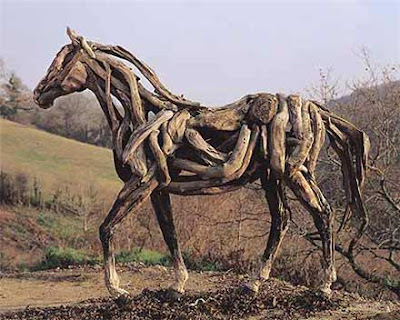 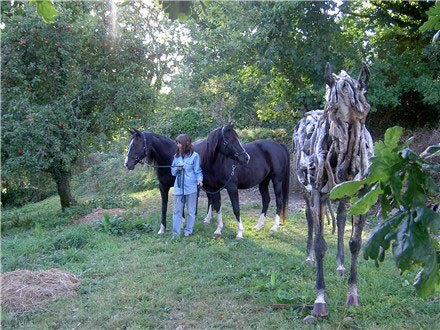 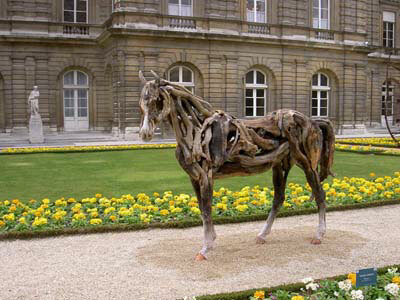 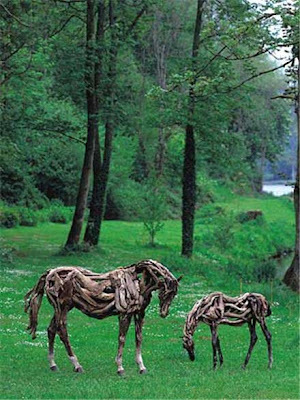 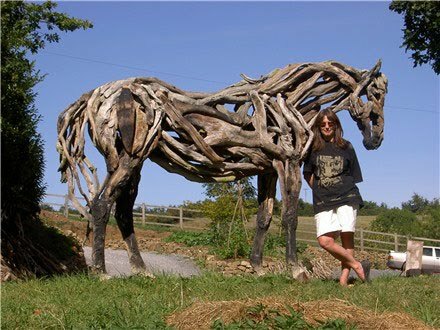 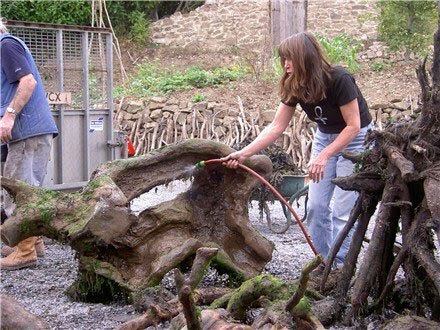 These driftwood horse sculptures are the creation of artist Heather Jansch, she lives and works in West Country of England. 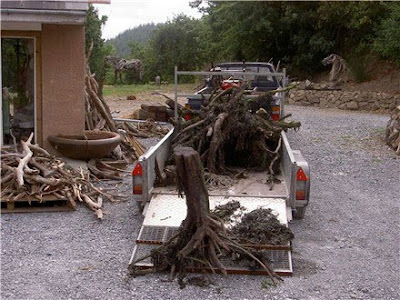 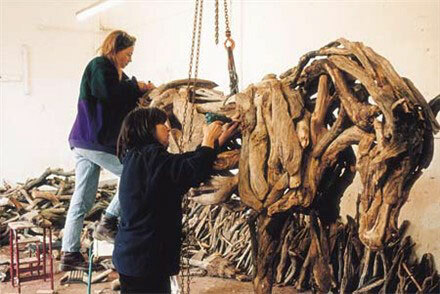 It's really amazing to know that one can use driftwood to create such beautiful work of art. 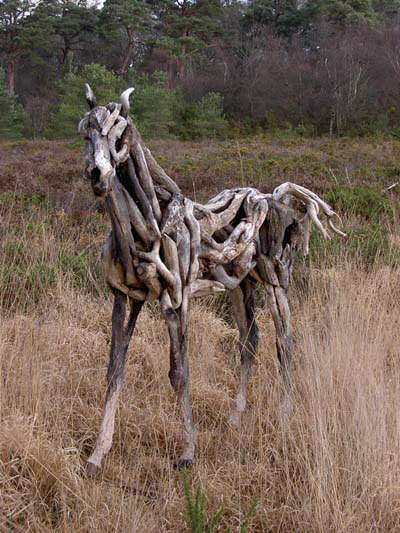 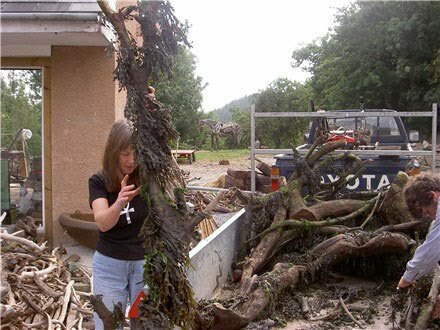 And what we have here is one such amazing creative work of art by Jansch who managed to put these branches together to form such an incredible art.